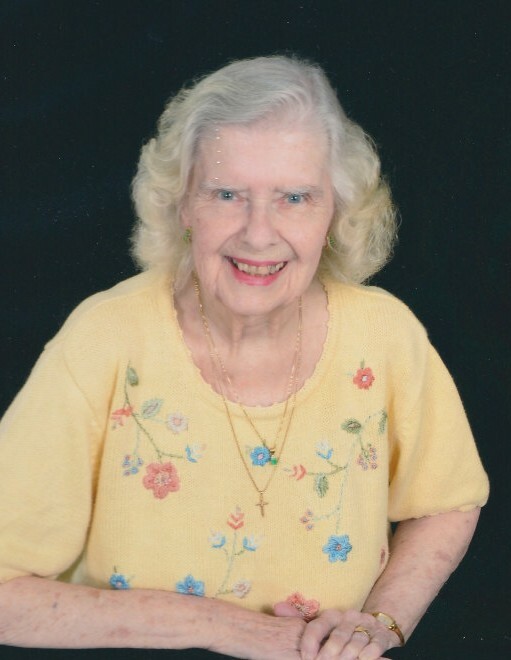 Florence, SC – Helen Hartman Sillman, 85, passed away on Wednesday, April 10, 2019. A memorial service will be Wednesday, April 17, 2019 at 11:00 a.m. at Layton-Anderson Funeral Home. The family will speak to those attending after the service. Mrs. Sillman was born in Philadelphia, PA, the daughter of the late Harry and Helen Wood Hartman. She was a member of Ebenezer Baptist Church. Helen was married for 65 years to the love of her life, Harry C. Sillman, Jr who passed away in February of this year. Surviving are her children, Bob (Charlotte) Sillman, Susan (Stanley) Hing and her two grandchildren, Brandon Hing and Rachel Sillman. Memorials may be made to the McLeod Foundation, P O Box 100551, Florence,SC 29501. Layton-Anderson Funeral Home, 4210 W. Palmetto Street, Florence, SC.